Tyre review data from 4 tyre reviews averaging 74% over 20,030 miles driven. Sorry, we don't currently have any questions and answers for the Kumho Solus KH16. Why not submit a question to our tyre experts using the form below! Came with the MPV. Previously used the Solus design on the Wife's Peugeot 307 HDI and they drove a treat, with good multisurface grip, more than adequate performace in the occasional downpour, and as good a mileage as the "more expensive" Brands. On the Kia they perform really well, and are remarkably quiet. Durability's OK in comparison to others, and on a cost per mile basis they certainly come out well. We'll definitely buy these again, since they seem to suit our particular driving mix just fine. Have you driven on the Kumho Solus KH16 tyre? 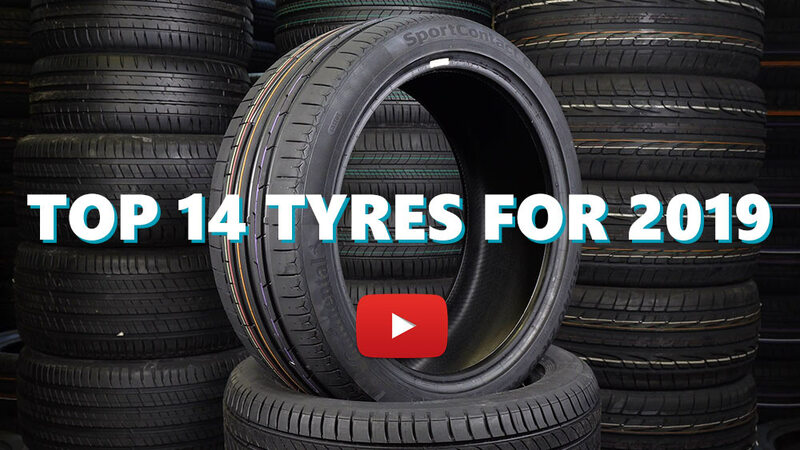 Please help millions of other drivers make an informed tyre choice and pick the correct tyres for their car by submitting your review of the Solus KH16. Shockingly poor Tyres. The side walls seem so soft that when exiting a tight parking space it gives the sensation of having 2 punctures. So awful in the wet that I'm surprised they're legal. Seemed to wear well although I can't confirm longevity as I changed them when 1/4 worn. These came on a second hand car I bought. I'm used to budget tyres so it's not that I expected too much but could be described as laughably poor if it were not for the potential consequences of their performance. Very pleased with this tyre, exactly what I wanted for my car they have a good level of grip in both wet and dry conditions (they are even fairly respctable in snow). They are quiet and give good feel, although they are not the longest lasting tyres compared to some I am happy with how long they lasted. If (like me) you want a tyre that slightly favours grip (wet and dry) over economy/mileage then these are an ideal candidate. Hoping for more of the same froom the KH17's I've just had fitted.